London is one of the world’s biggest cities and it continues to attract tourists from all over the world. Indeed, at the last count, some 31.5 million people are believed to be heading to Britain’s capital city every year, which is truly incredible. But why do we flock in our droves to this metropolis in particular? What makes it so special and puts it on so many travellers’ bucket lists as a must before they shuffle off this mortal coil? Here are some of our favourite things about a trip to London – and why you should definitely make a London holiday happen in 2017, whether you’ve visited before or not and however long you choose to stay. Some cities can suffer from the problem of looking very much like one another, but this isn’t the case in London because there’s an iconic and instantly recognisable landmark on almost every corner. 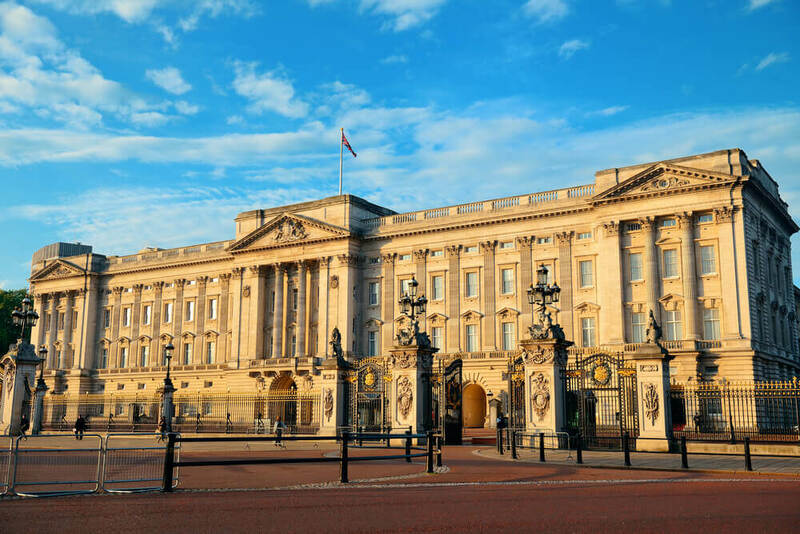 You’ll find multiple photo opportunities, from Big Ben and Tower Bridge to the Tower of London and Buckingham Palace, all within easy reach of one another. This is perfect for the selfie generation, as you’ll have plenty of fodder for your social media feeds and happy snaps for your walls if you choose to get them printed. It’s also fascinating to wander around or ride on the open-top buses and take in some of the vistas you have spotted in your favourite films down the years. London’s West End can easily rival Broadway in New York when it comes to the variety and quality of the stage shows on offer, making it a perfect destination for theatre buffs, drama students or simply anyone who likes seeing a good story performed live. The boards in this city regularly attract the crème de la crème of acting talent and more than a few famous faces, whether that’s in sombre plays or zany musicals, so you’re sure of a good time no matter what you book. In 2017, 42nd Street, Aladdin, Beautiful, the Carole King Musical, Footloose and Rent are among the new arrivals in the West End, so you might want to secure your tickets now. London has an astonishingly diverse range of restaurants and eateries offering cuisine to suit every palate and pocket, whether you want a gastropub, a roadside stall or a Michelin-starred treat for a special occasion. There are far too many to list here, but just a few notable examples include Dans le Noir?, where diners eat surprise menus in total darkness; Vanilla Black for adventurous vegetarian cuisine; and Barrafina for part restaurant, part theatre (and a Michelin star to boot). 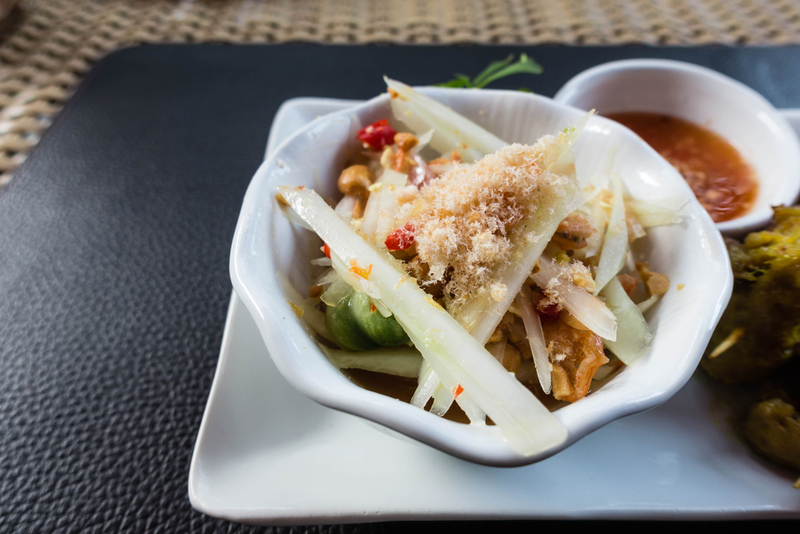 You’ll certainly have plenty of places to choose from when you’re planning your itinerary or seeking out some nourishment from your hotel after a busy day of sightseeing. London is a shopaholic’s paradise, with a plethora of different districts to head for in order to give that wallet a workout. You can find all of the high street’s flagship stores on Oxford Street, while department stores like Harrods and Hamleys are an experience as much as a shopping trip. 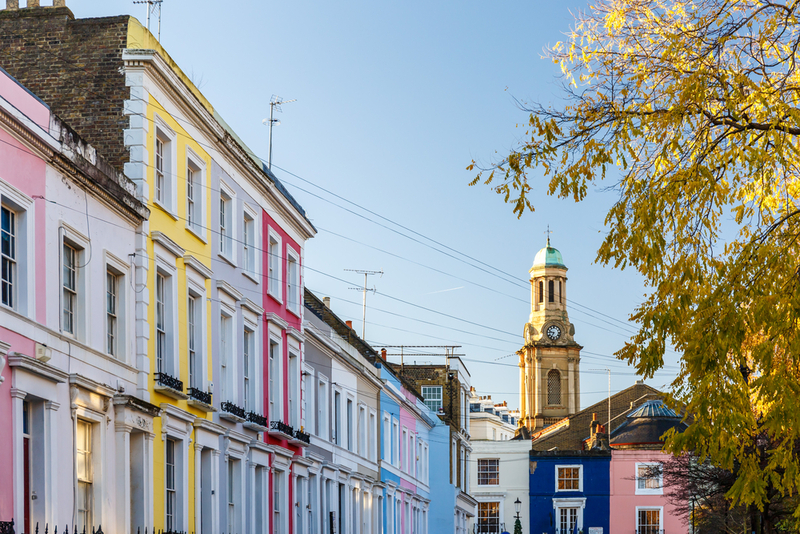 There are boutiques in areas like Notting Hill that will offer one-off products sure to be ideal if you’re looking for gifts – and alternative record shops and bookstores perfect for whiling away a lazy afternoon tucked away in various nooks and crannies across the city. Don’t forget the markets either, as London is famed for them. Farmers and artisans from all over the country bring their wares to the food-themed ones, while vintage fashion finds could be yours at Portobello and Camden markets. The 2012 Olympics may be long gone, but their legacy lives on – and London already benefited from strong sporting ties long before then. That’s why hundreds of thousands of people come to the capital each year just to take in a particular event, game or match – and you could too. Wembley, Lord’s and Wimbledon all have their homes here and can be visited all year round, but tickets are available for their various fixtures and competitions if you’re quick enough – or should that be on the ball enough – to get them. Just look up your favourite sport online or pick your ideal venue’s website and take a look at what’s on, then plan your trip accordingly. Music lovers come to London every year especially to see their favourite artists perform at various venues across the city, but every so often, they come together to participate in festivals to rival some of the best in the world. Again, it’s a case of taking a look around online and planning ahead if you want to go to one, but famous examples include Barclaycard Presents British Summer Time in June and New Look Wireless in July, both of which have attracted some huge stars across the years. 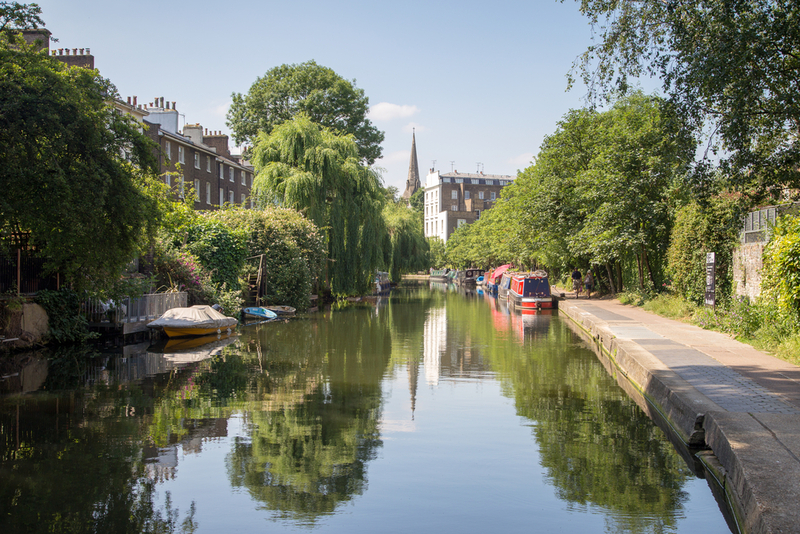 Finally, we couldn’t finish without mentioning something about London’s long and incredibly varied history, which you’ll soak up from all around you if you visit. If you’ve a real interest in a particular time, you’ll find excellent overviews at the scores of museums throughout the city, but it’s often enough simply to walk around and sense the presence of all the people who have gone before you. To make the past come to life, you could also look up one of the dozens of walking tours available with departure points across the metropolis, as the guides are usually very knowledgeable. 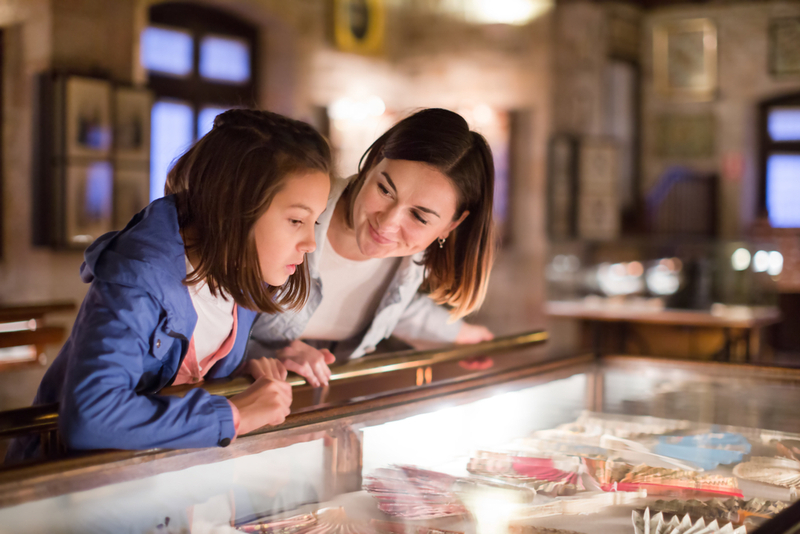 They typically have themes to help you match your interests – and could leave you with a passion for something you’ve never heard before your visit. These are just a few reasons why London should be part of your bucket list – and why you should start planning your 2017 visit now. Share the post "Why you should definitely make it to London in 2017"